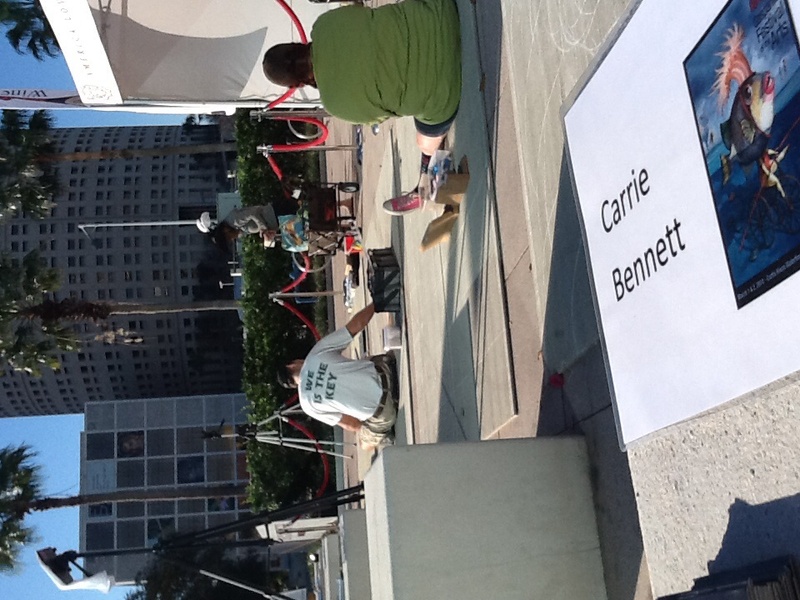 I had the privilege of traveling to downtown Tampa to do some chalk drawing at the annual Gasparilla art Festival at Curtis Hixon Park. 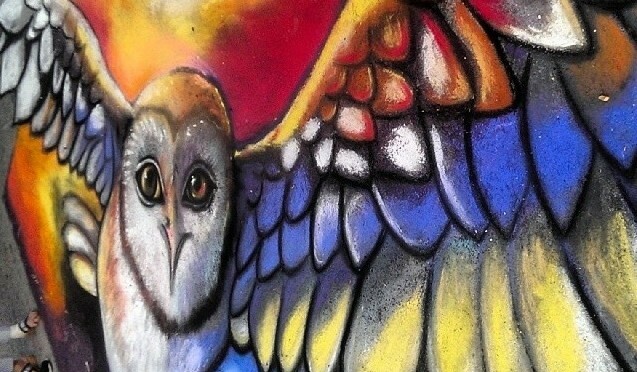 March 1st-2nd. It was a beautiful location and was run so well! 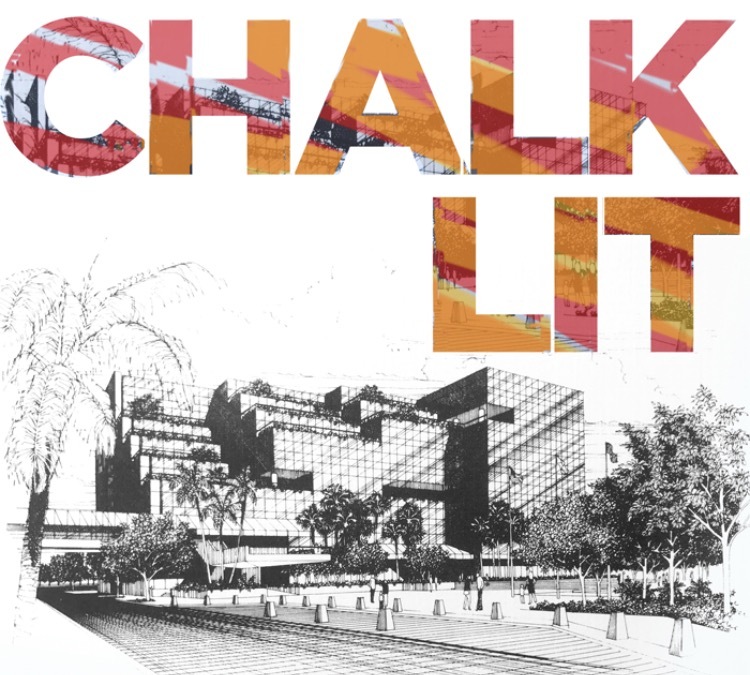 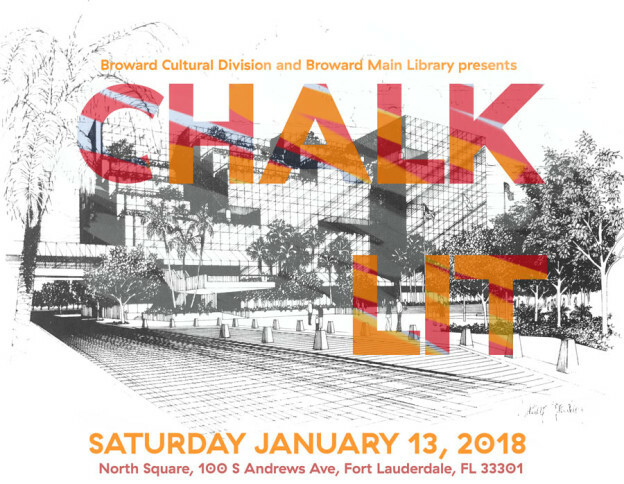 Myself along with 3 other chalk artists created 8×8′ pieces on cement board by the entrance of the festival all day Saturday and Sunday until 2pm. 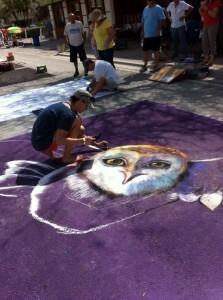 I had a great time and met some talented and kind artists. 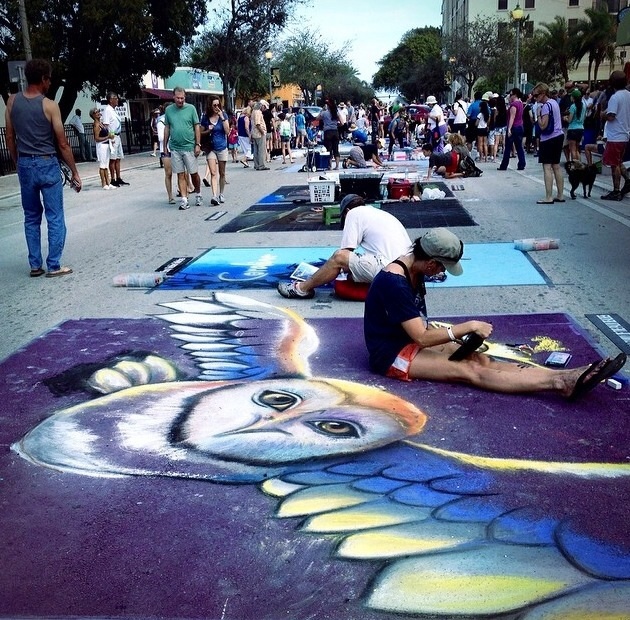 Next up I am traveling to Safety Harbor, Florida March 22nd for the Bloom N Chalk Festival! I’m excited! 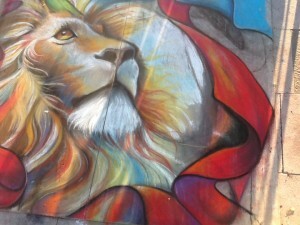 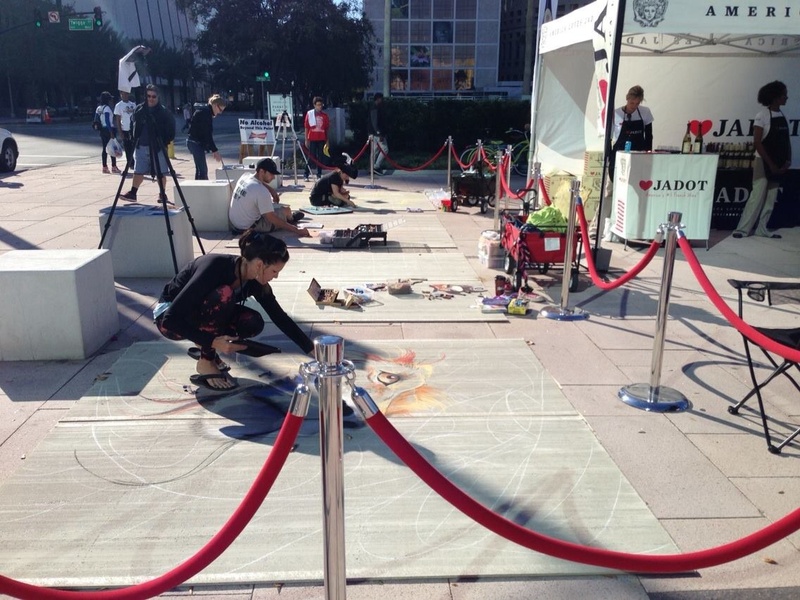 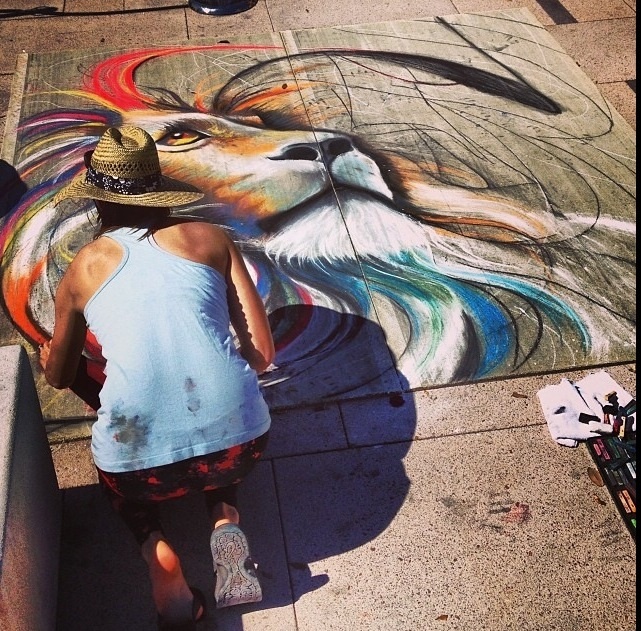 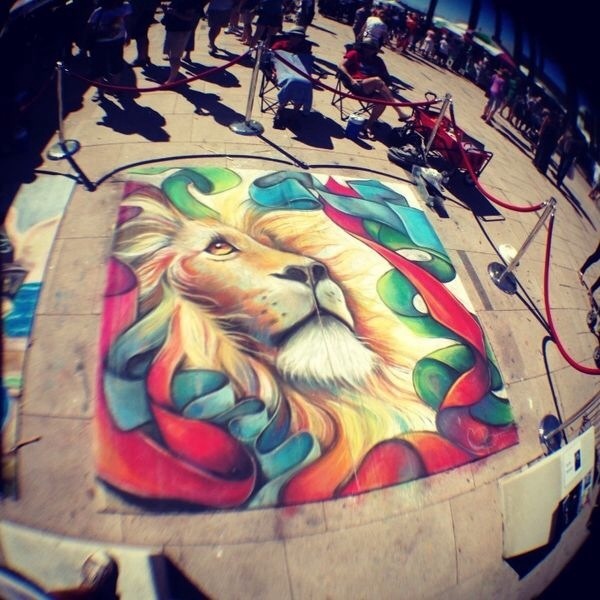 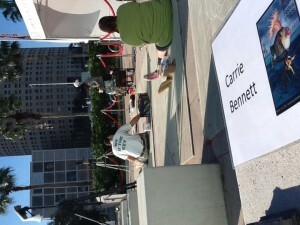 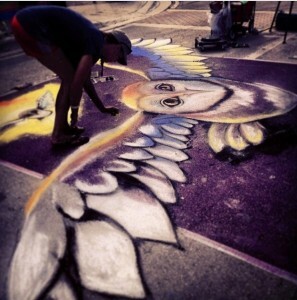 This entry was posted in News and tagged art, Carrie Bennett, chalk drawing, chalk festival, downtown Tampa, Gasparilla, Gasparilla art festival, street painting, Tampa on March 9, 2014 by Carrie Bennett. 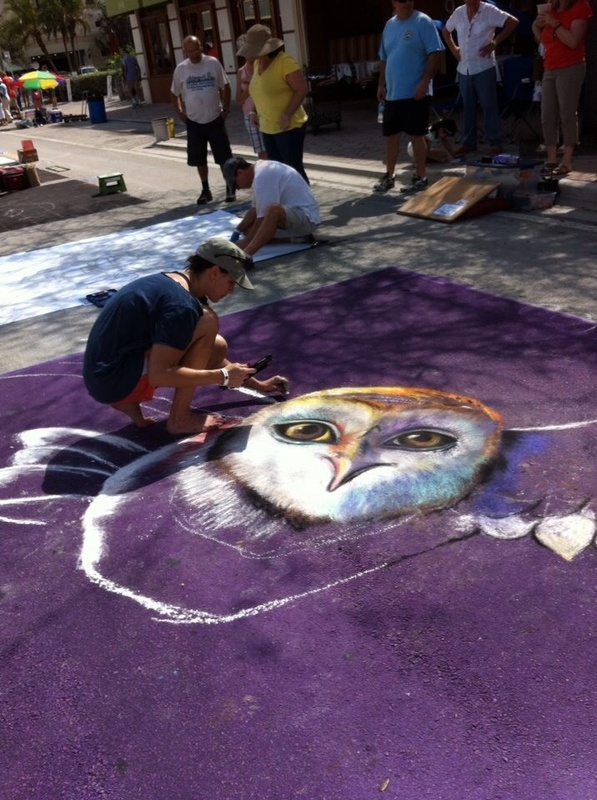 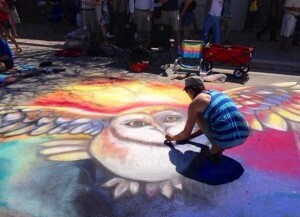 This entry was posted in News and tagged 2014 lake worth festival, art festival, Carrie Bennett, chalk festival, Florida art festival, Lake worth, owl drawing, street painting on February 23, 2014 by Carrie Bennett.